European style quality from Hansa. 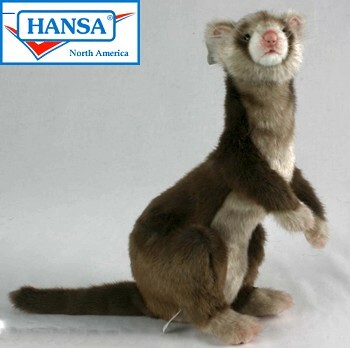 Designed from portraits of real ferrets. Hand made in small lots.